Caffeine fueled days and nights have been my way of life for far too long. My jewelry design company is all encompassing and frequently demands my alert and undivided attention. At times that call to duty has meant bypassing sleep, exercise, occasional meals. I may have sold my soul when I allowed coffee to become my remedy of choice for assistance in maneuvering through my complex world. I fell hard for its notorious reputation for having an almost immediate impact on your psyche, for giving you a somewhat false sense of power, that blast of seemingly endless energy. But then there’s ultimately that dreaded “crash”…. 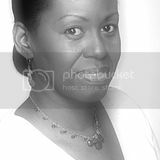 There was a time when I was able to do everything the right way. I got proper rest, I worked out consistently 5-6 mornings a week. I ate 3 balanced meals a day with 2 healthy, nutritious snacks. I drank lots of herbal and artisan teas. 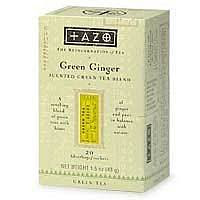 Upon awakening, I sipped a simple Tazo Green Ginger Tea with an Alvita Panax Ginseng Tea chaser. 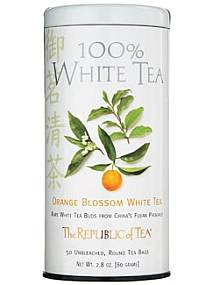 Mid-morning, I would indulge in a delightful cup of Orange Blossom White Tea from The Republic of Tea. After lunch, a rich full bodied Organic Lapsang Souchong from SerendipiTea would set a soothing tone to the rest of the work day. Bedtime would mean soothing Chamomile Citron from Mighty Leaf Tea Company. Saturday afternoon’s were spent making new friends in really cool Tea Bars in New York City like Tsalon. I shopped for the latest in Teaware at Crate and Barrel. 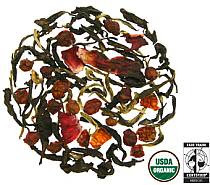 I discovered new, hip online handcrafted Tea Retailers like Teavana, Ocean of Tea and Tea Noir. Besides, the history of tea is so darn fascinating! In this wonderful tea-filled world, I felt energetic euphoria but never the inevitable wiped-out sensation that coffee highs sometimes left. (Note: Black, green and white teas do contain some caffeine.) Don’t get me wrong, I love coffee too. It will always have a place on my diverse beverage menu. (Coffee love blog post coming soon!) But I've found such a calming sense of ceremony in drinking a cup of tea. If my day was hectic, tea helped to make it feel balanced. If I had big decisions to make, a cup would keep me centered. 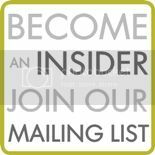 Let’s not forget all of the recent medical news that includes glowing buzz words and phrases like antioxidants “could be filled with cancer-fighting ingredients”, “helps to prevent heart disease”. So I’m bringing tea back because in this exciting, insane and complicated world we live in, anything that helps to make sense of it all makes perfect sense to me. Follow JulRe Designs's board Color Craze: Valentine Red on Pinterest. 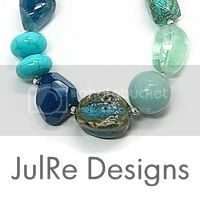 Information and opinions contained in JulRe Designs Style Baubles pages are for general information purposes and should not be used as a substitute for professional legal, financial or medical advice.